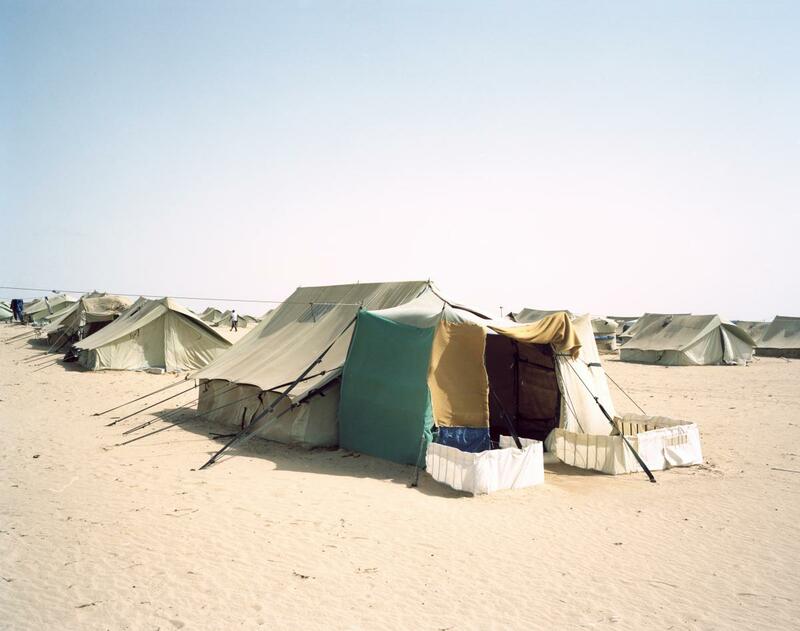 In the summer of 2011, following the outbreak of violence in Libya, a camp was set up in southeastern Tunisia to accommodate refugees and other displaced people. 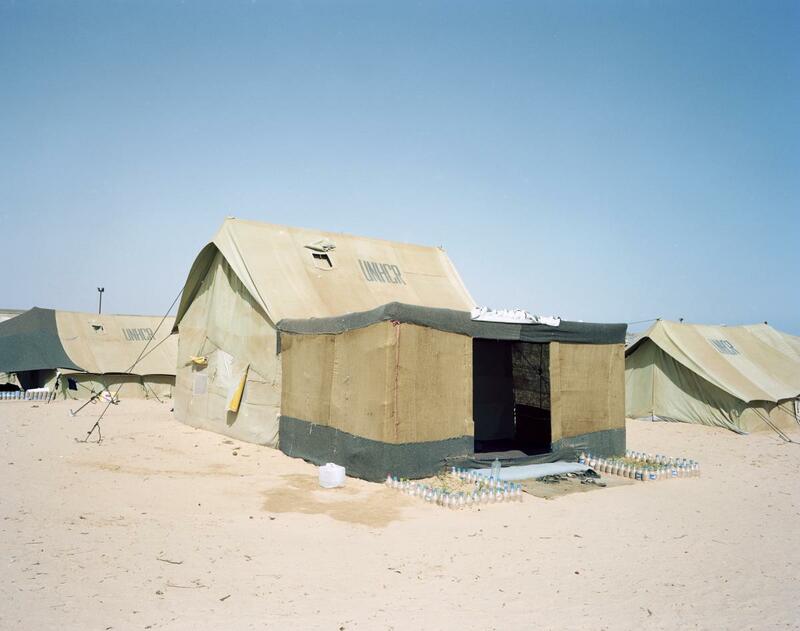 Shousha camp was conceived as a ‘transition camp’, and currently over 2,000 refugees and asylum seekers mainly from East Africa (Eritrea, Somalia, South Sudan) are waiting there for a decision by the United Nations High Commission for Refugees (UNHCR) on their refugee status. The Dutch photographer Henk Wildschut travelled to Shousha refugee camp and was surprised by the response of these people to their dire situation. 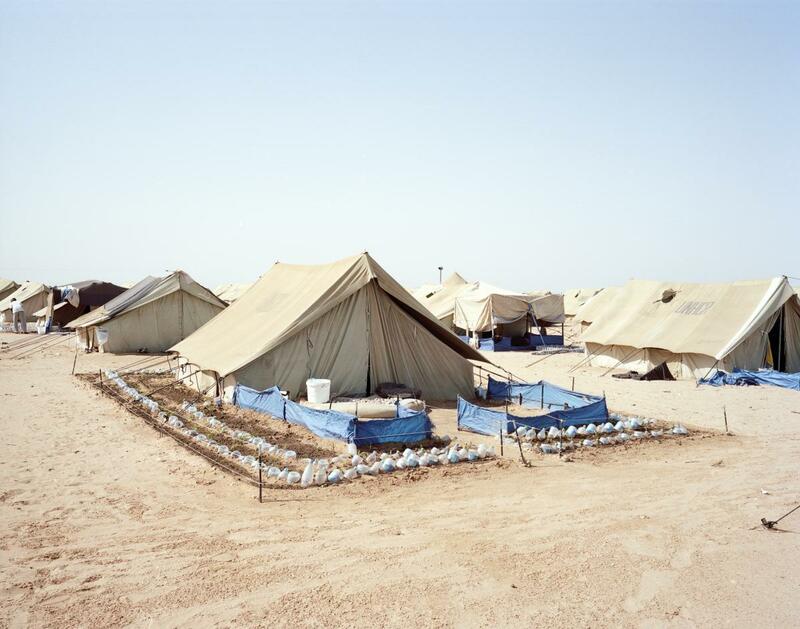 Many of the tents featured lovingly decorated gardens, and the tent dwellers try to support themselves by growing their own food there in the desert. Henk Wildschut is a Dutch photographer who works mainly on self-initiated, long-term documentary projects. He has shot series on dock labourers and illegal immigrants, but has also done portraits of many well-known Dutch politicians. This article comes from Works That Work magazine, No.1.